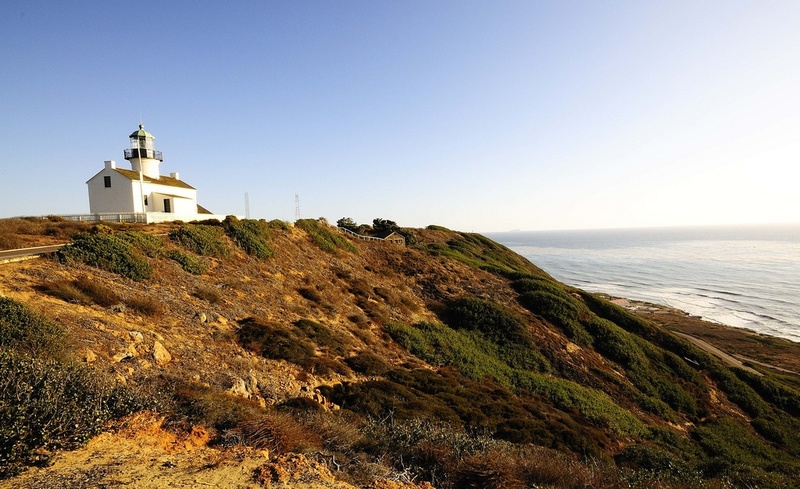 Point Loma Real Estate is one of the most sought after real estate in San Diego. Located at the southwestern most tip of San Diego just west of Coronado island. Homes in this area tend to be a lot higher than other parts of San Diego. Our Point Loma Real Estate agents can guide you through the many areas of Point Loma whether you are looking for Point Loma condo or Point Loma homes for sale. For a complete list of Newport Beach homes for sale please visit our Point Loma MLS search. Our team of Point Loma Realtor Associates can help you with your search for the perfect home. The city of Point Loma is a great place to live. Here is your guide to Point Loma Real Estate no matter if you are looking for a Point Loma home for sale or a Point Loma home for rent, we our your Point Loma rental property specialists! If you are new to Point Loma it can seem a bit overwhelming. We have broken down the different areas of Point Loma below. Interested in Point Loma Real Estate for sale? For a complete list of Point Loma homes for sale please visit our Point Loma MLS search. All Point Loma homes and Point Loma Condos for sale are also listed below in the various Point Loma neighborhoods. Questions? Let our team of Point Loma Realtor Associates help you. Please contact us via email today for a quick repsonse to your questions!